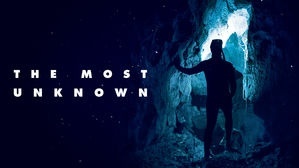 The Most Unknown is a captivating documentary that sends nine scientists to different parts of the world to explore the frontier of humanity’s biggest questions. What is dark matter? What is time? What is consciousness? Preceding the film will be a panel of Atlanta’s own scientists exploring “the most unknown.” Together we will discover how themes from the film can not only advance scientific research but also enrich our own daily lives.